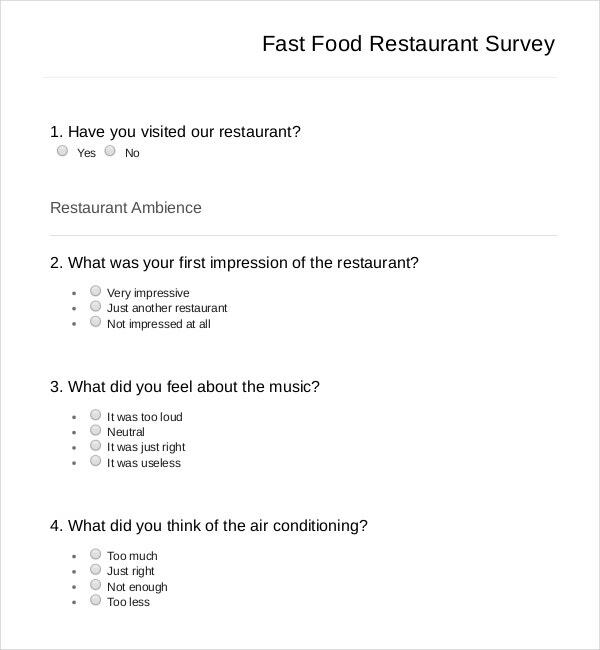 Restaurant surveys are pretty exciting and can be fun. But this entirely depends on how the survey form is designed. 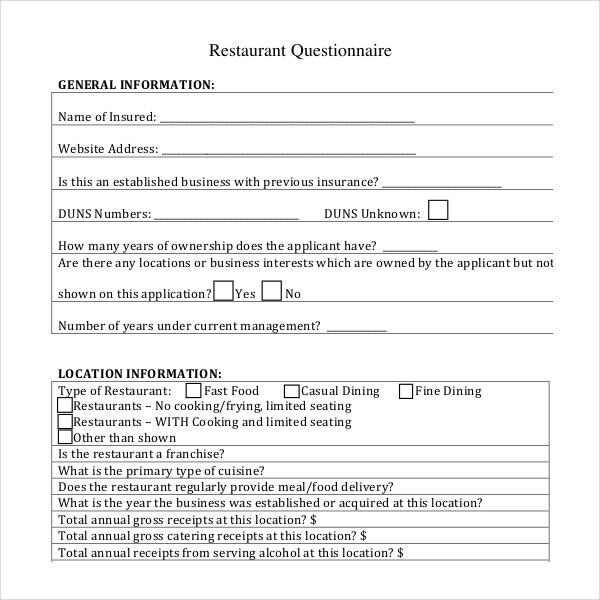 People generally tend to answer questions related to restaurant survey samples with quite an amount of interest. 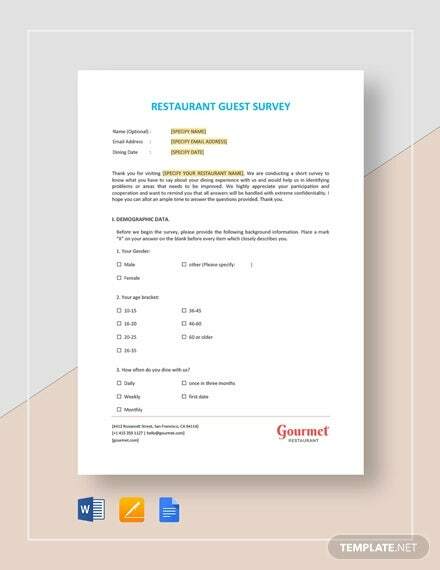 However if the questionnaire is badly formed there is no reason why the customer would find the survey interesting and is therefore likely to end up answering in a very casual manner that can lead to no substantial information or worse, can mislead with the information. 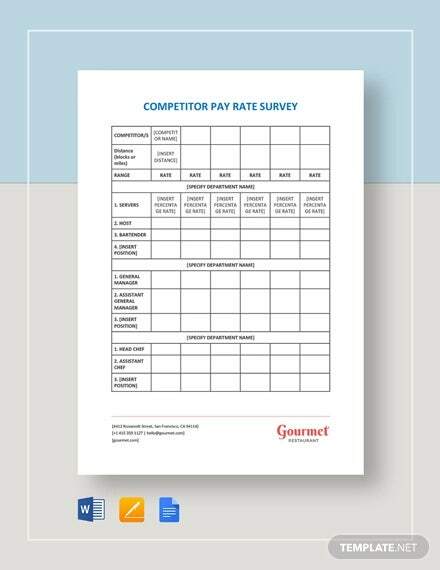 You may also see Feedback Survey Template. 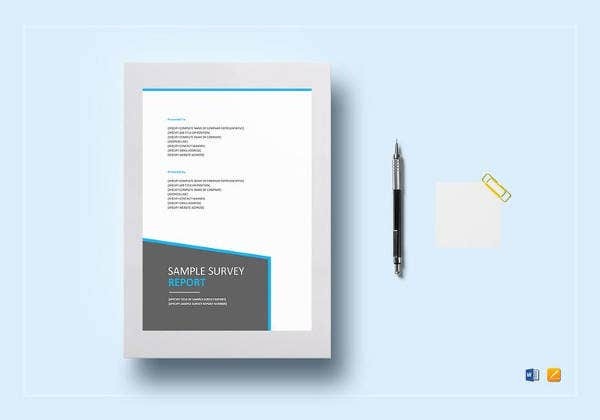 In order to take care of this, some really good and optimum as well as Interesting Survey Templates have been Made available with this website. 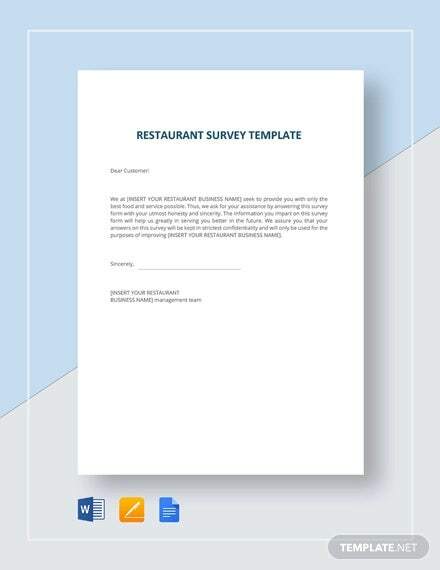 > Why Restaurant Survey Templates? 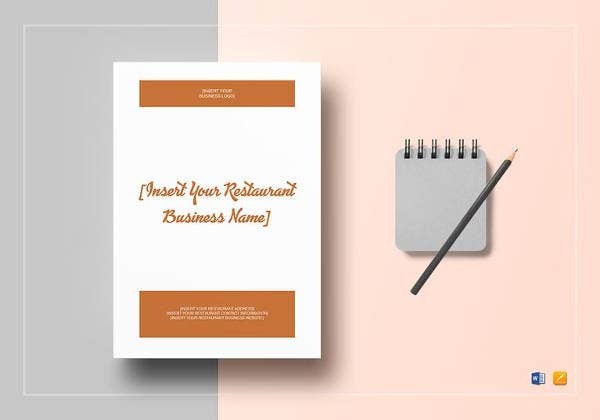 Restaurants belong to the hospitality sector. People become happy when they are served with good food and wish to come back again and again. Good food at a reasonable price always pleases the customers and contributes in a good repeat business for the owners. Along with this, the behavior of the staff and other associated services also play an important role. 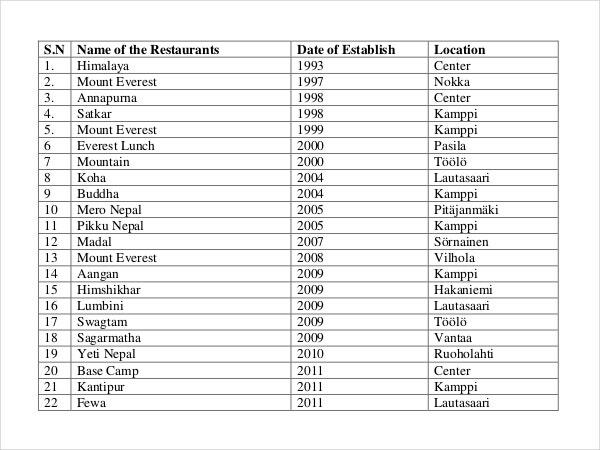 Now, whether all these have been extended by a restaurant or whether there are further scopes of environment, all these are highlighted with the help of surveys only. 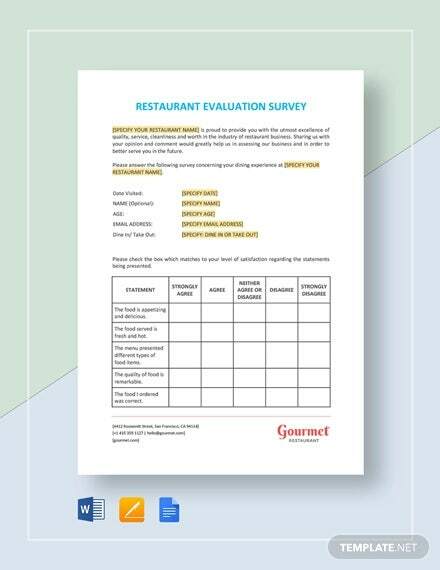 The various kinds of surveys include guest evaluation survey template, event planning evaluation template, resort evaluation template, fast food restaurant template and dine-in restaurant template. 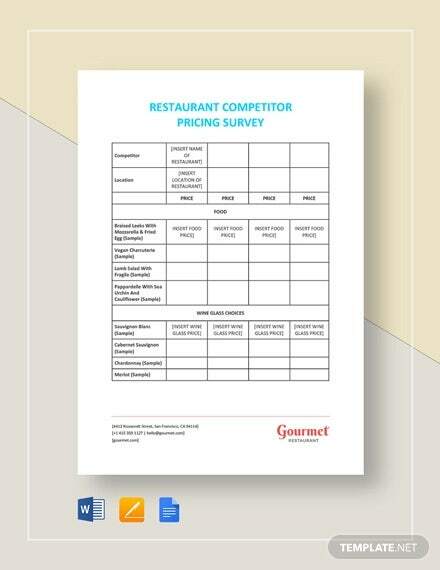 The ultimate use of these surveys should not only be to increase the profit margins or know the popular dish of the particular restaurant. 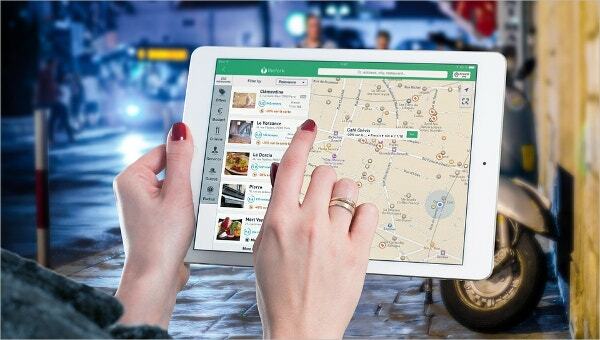 The surveys should solely aim at the areas of further improvement, the overall experience of the customers, their expectations and their decision to come back again. It is only through repeat business and first degree referrals that the business will make a mark. 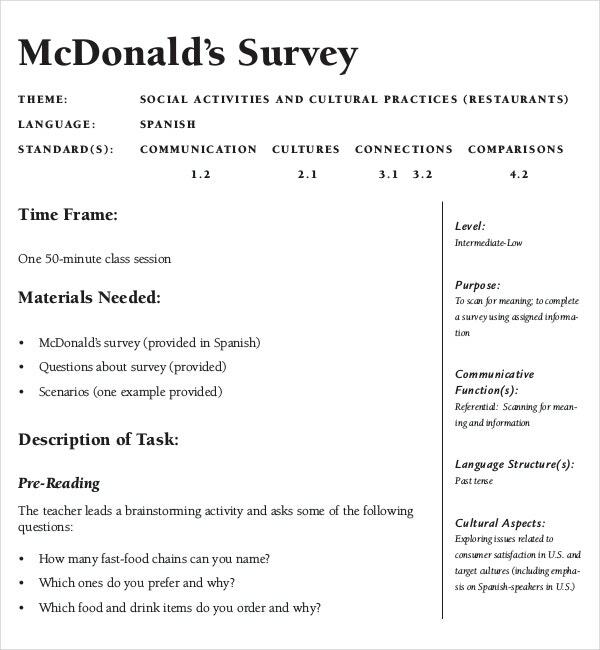 > What kind of questions should the Survey Templates ask? 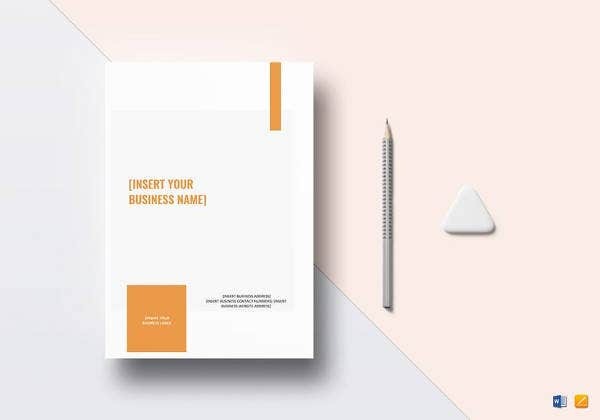 The various kinds of templates which can be downloaded from the internet should cover the maximum information that can be elicited from the customers. The service offered by the hotels, the success of any event held in a restaurant, pre and post event services, the kind and quality of food offered, availability of all amenities, customer satisfaction with the front desk, guest services, guest room or bathroom service, lounge service. 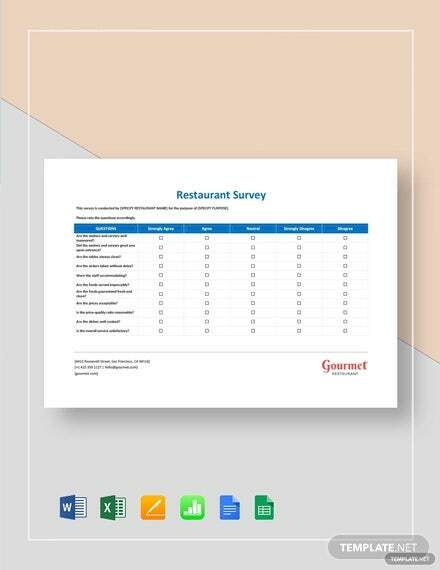 The cleanliness of the restaurant, overall customer satisfaction, behavior of the staff, the waiter and the server and whether the restaurant will be recommended to others-all these questions should be covered by the restaurant survey templates. 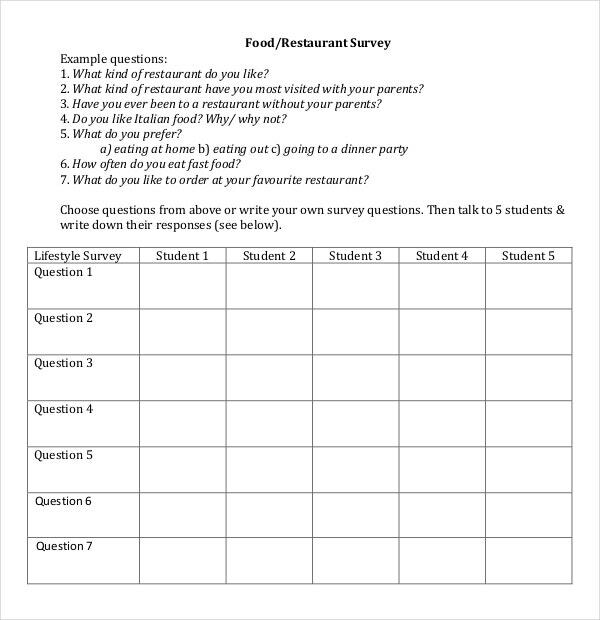 > How to design a Restaurant Survey Template? 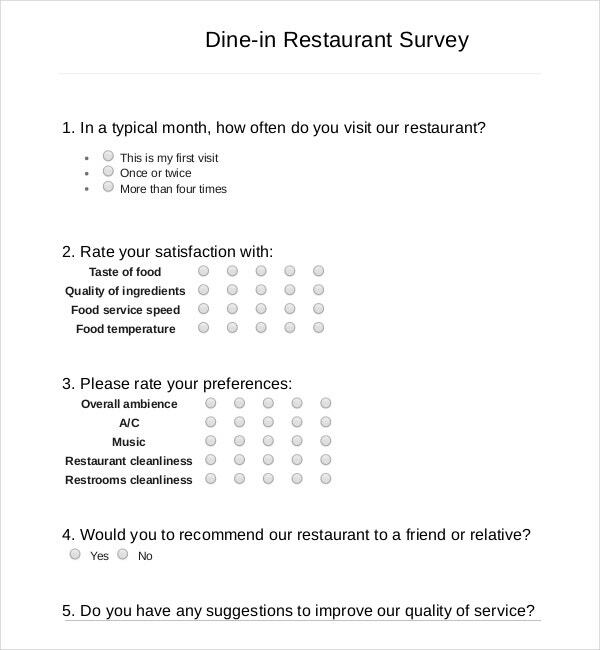 Creating a survey should always be associated with making a direct communication with the customers. This is also responsible for an emotional relationship between the owner and the customers. People give more proper feedbacks when they know that it will be paid heed to and not ignored. 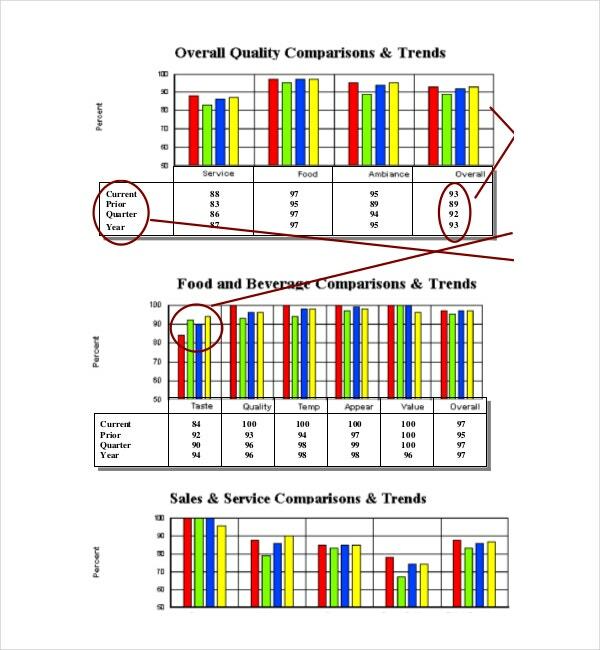 The surveys should be kept short and full of impact, as long surveys often tire the customers. Both qualitative and quantitative questions should be there in the surveys. Such a vibe should be created that the customers feel that their suggestion is of utmost importance to the owners.